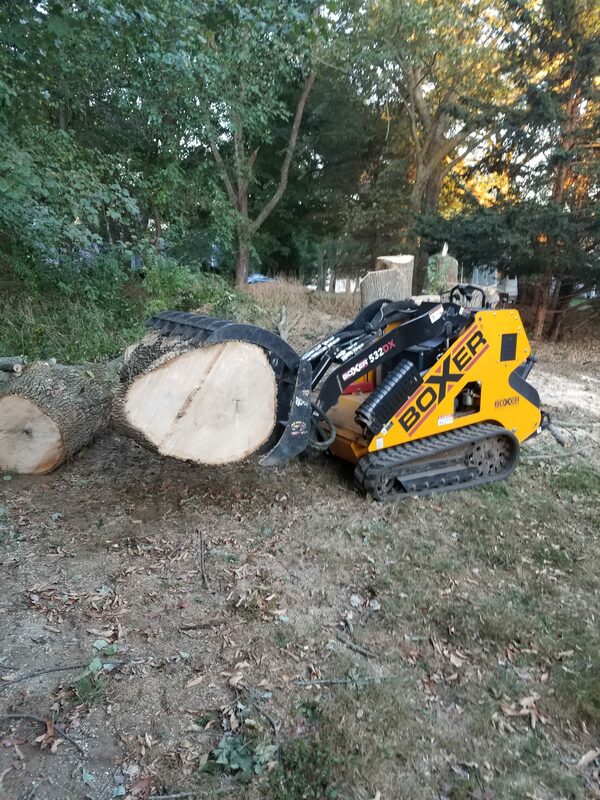 Welcome to Woodland TreeWorks LLC. 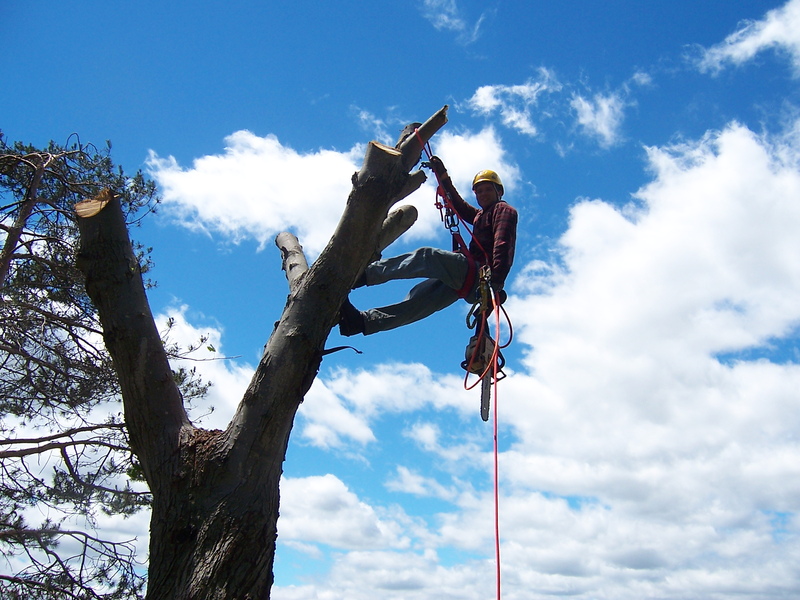 It is our pleasure to provide high quality professional tree care services to our clients. 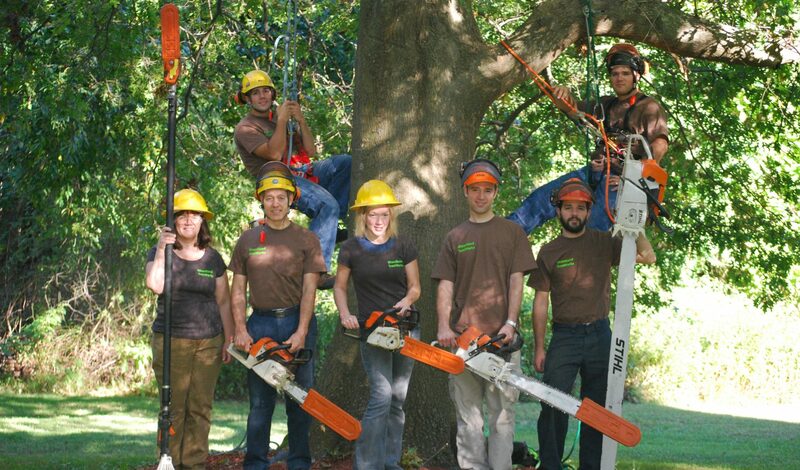 At Woodland TreeWorks we care about your landscape and safety. 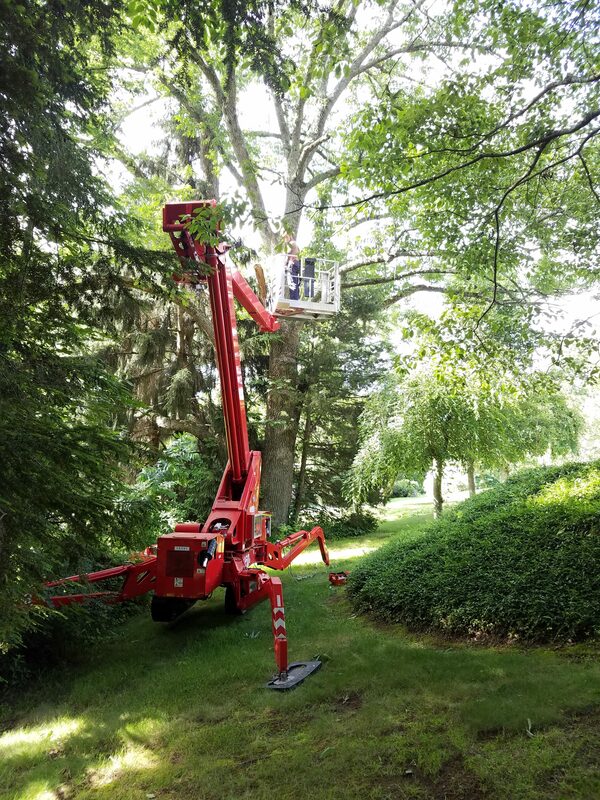 Our licensed arborists are knowledgeable in all aspects of tree care and are committed to staying current with the cutting edge of their trade by a program of continuous education and by being active in trade organizations such as The Connecticut Tree Protective Association , The Tree Care Industry Association and The International Society of Arboriculture . 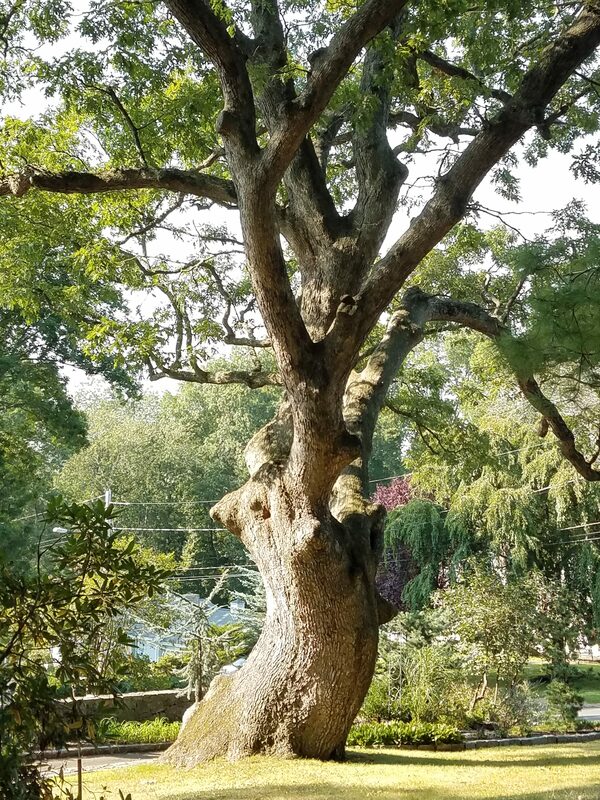 Our goal is to establish long term relationships with our customers and their landscapes. This is realized by vigilant professionalism in all aspects of our company. 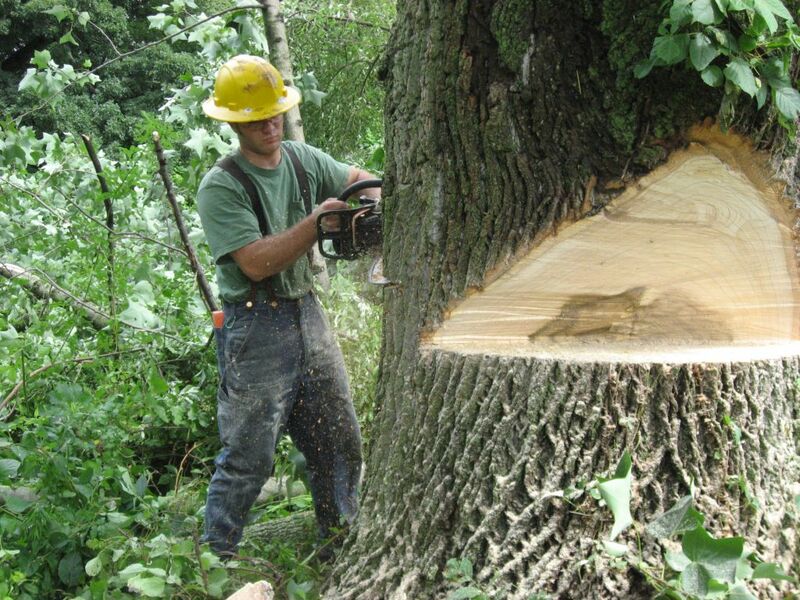 We provide free estimates and consultation followed by detailed and concise written proposals. 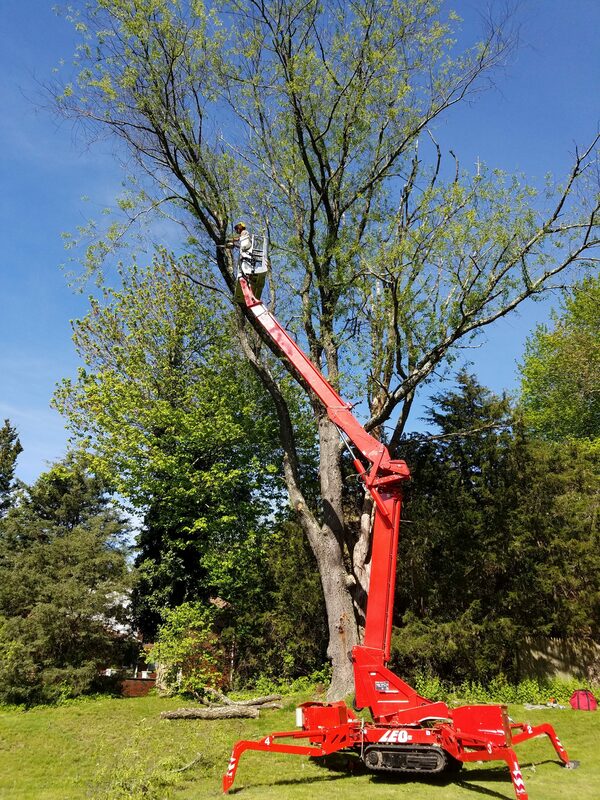 On the day of the job the crew will arrive on time with the right equipment to perform the work in a safe and efficient manner and always in compliance with ANSI 300 standards. 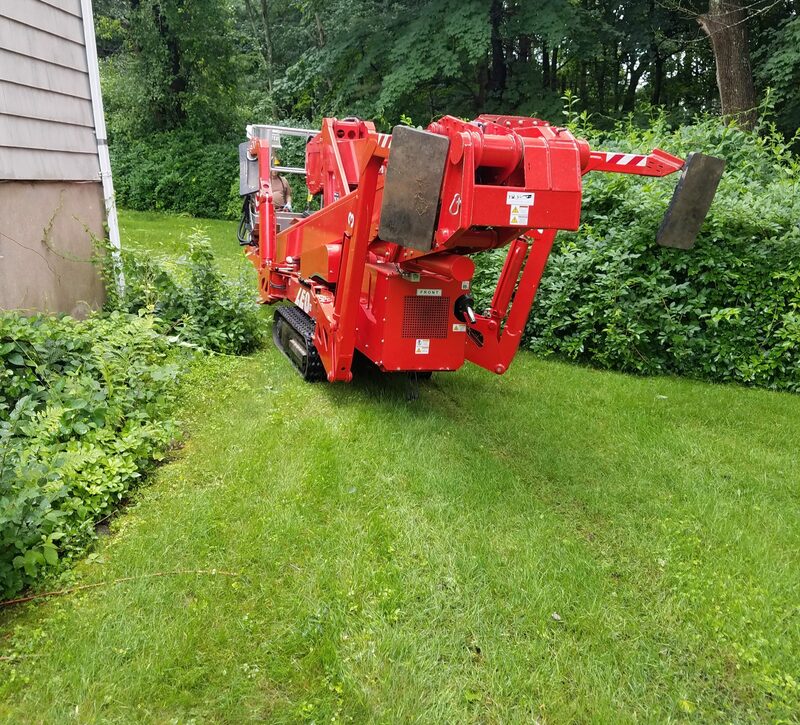 Each job is concluded with a thorough cleanup. Use the form to contact us. 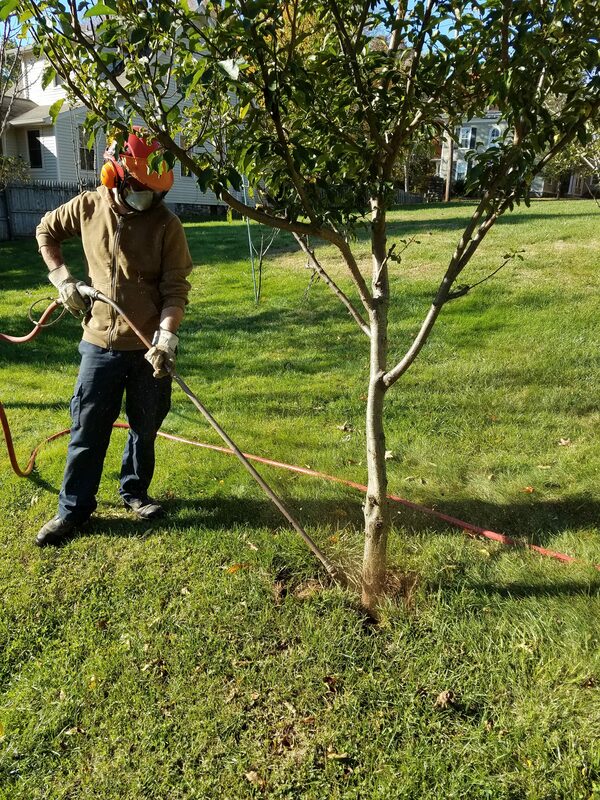 Ask us about your trees or invite us to visit your property. 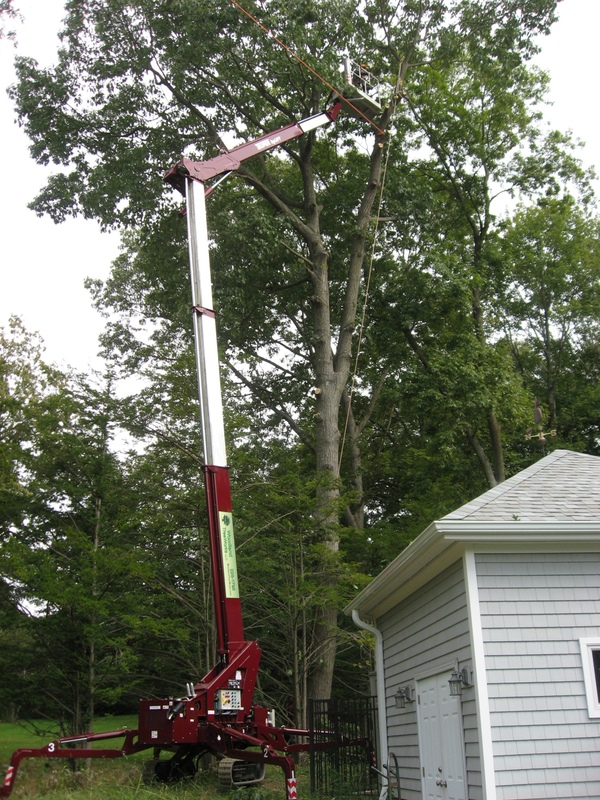 We provide tree service for the towns of Orange, Milford, and West Haven. 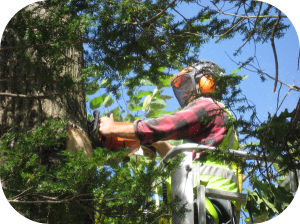 Any of the other surrounding towns we offer a consultation visit from one of our certified Arborists. 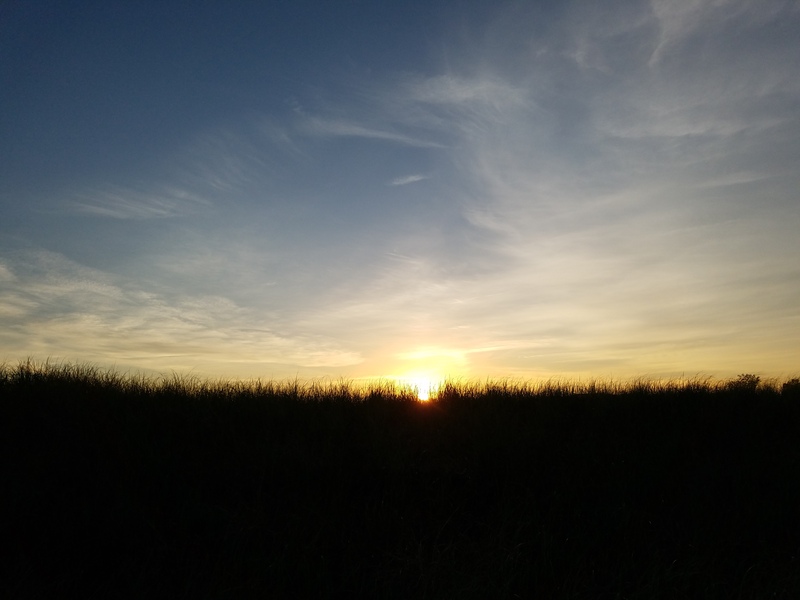 Please let us know what town you are asking us to visit.